Click on “Photo” on the main interface. 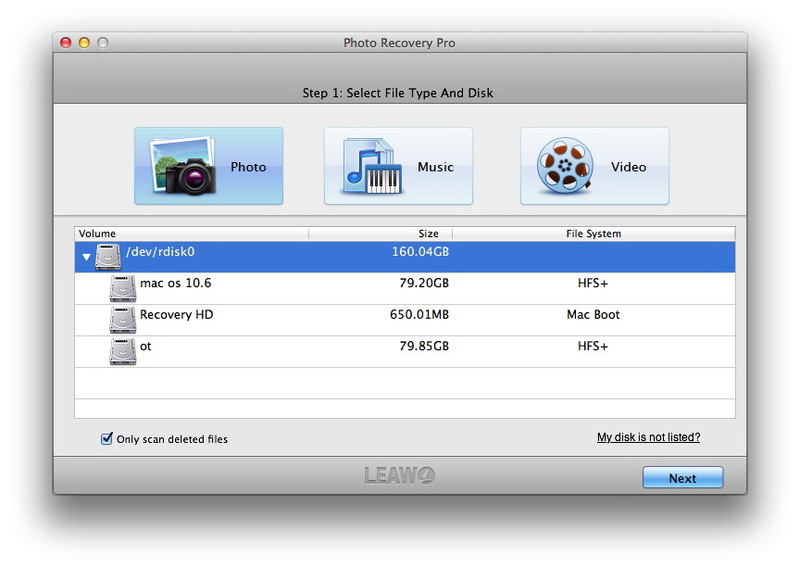 Connect your memory device with Mac, and then select a disk for Mac hard drive recovery or memory device recovery. 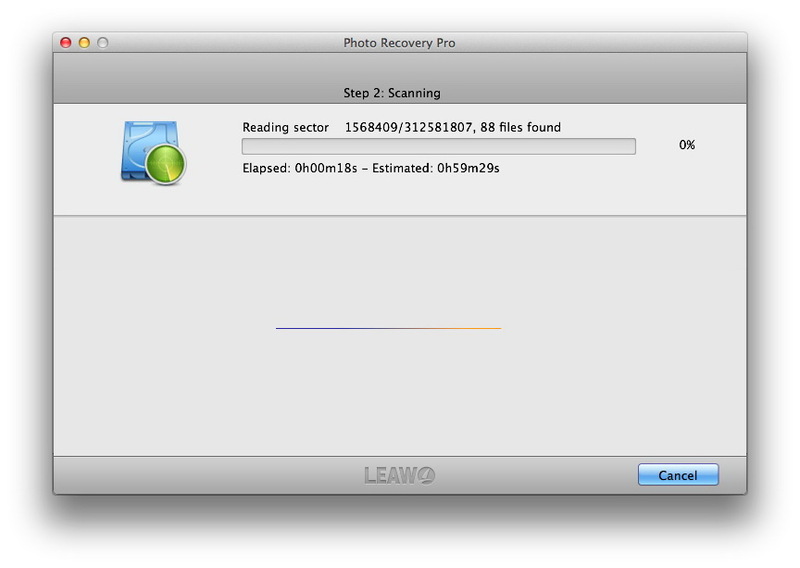 With “Only scan deleted files” checked, only the lost photo files will be checked. 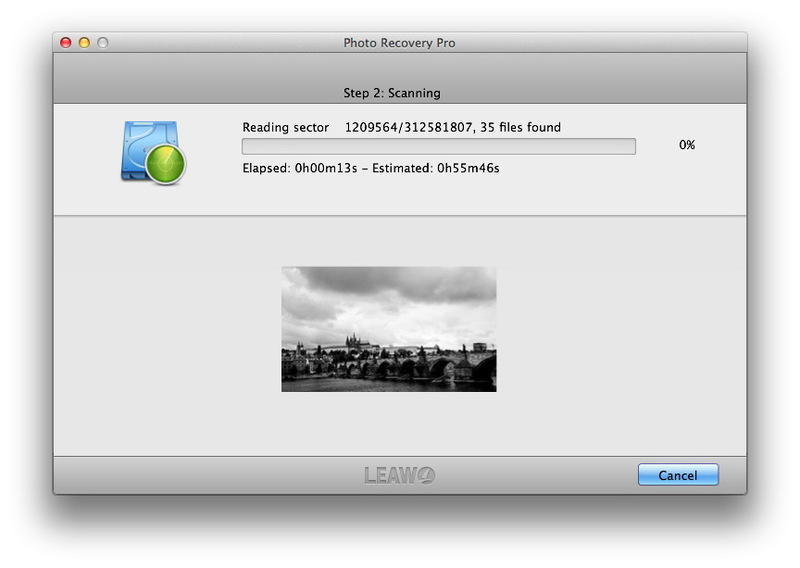 After hitting on the “Next” button in the previous step, you will get into the photo file scanning section. This software will check files for you intensively. You can have a preview on these photo files during scanning. You get a list of photo files in different formats after scanning. You are also able to preview the photos in this step. 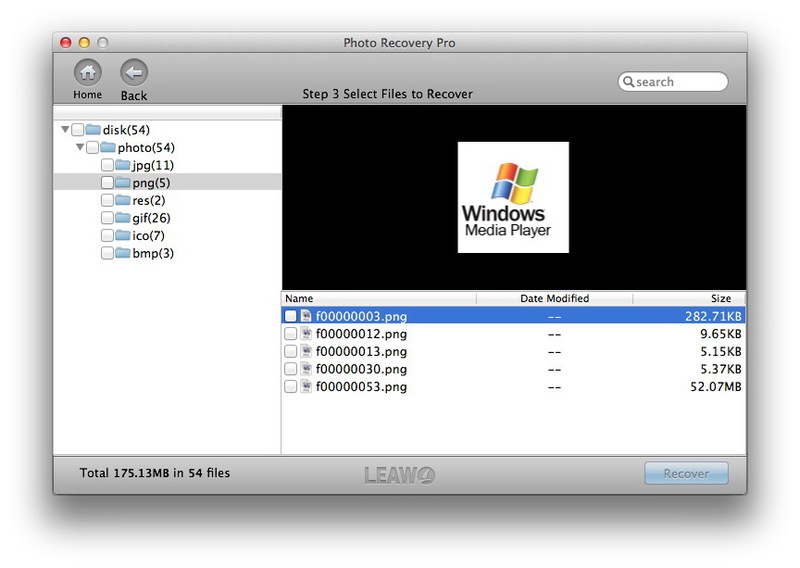 Make a selection on the image files you need and then click on the “Recover” button to start photo recovery. 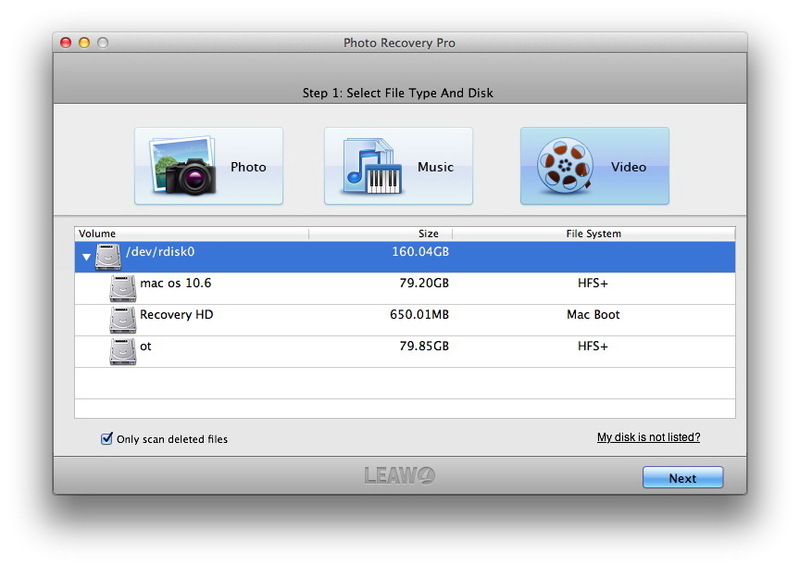 You need to choose a path to save the photos recovered and it is recommended that you save them on another drive in case of overwritten. Click on “Music” option, and choose a disk on your Mac or storage device for scanning. 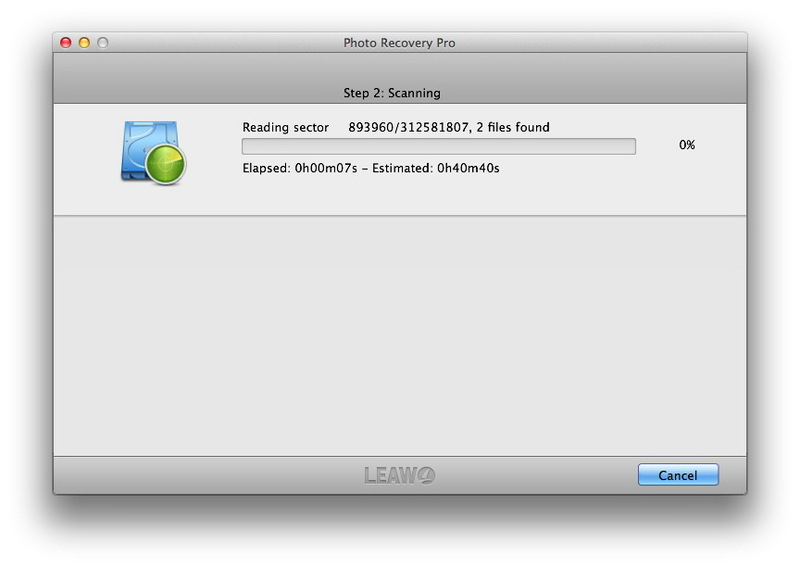 When you check “Only scan deleted files“, this program only scans the lost music for you. When you uncheck “Only scan deleted files“, all songs and audio files will be scanned. When you click on the “Next” button in the above step, it will switch to the following step where you can make a thorough scanning on your lost or all audio files. Then you will get music files scanned. 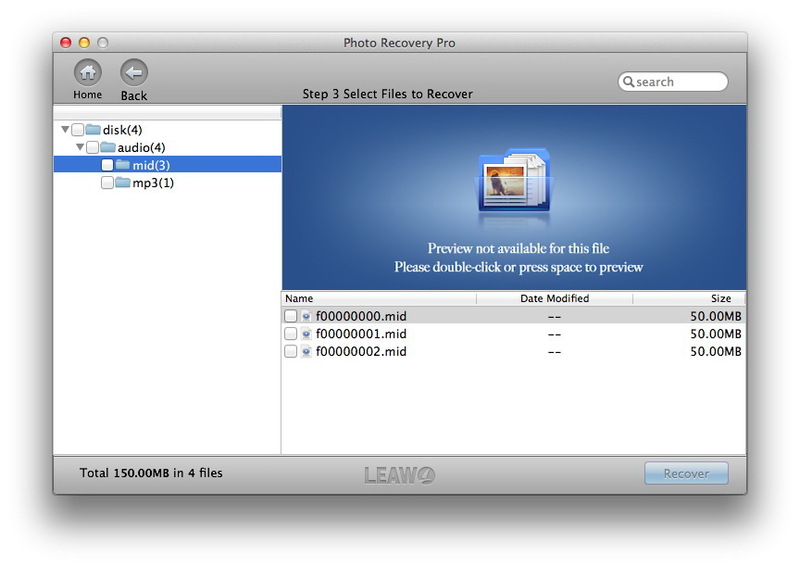 Pick up those you need to restore and click on the “Recover” button to recover music files. To avoid music file overwritten problem, you had better save the recovered music on a different drive. Choose “Video” on the main interface and choose a volume or disk for video recovering on Mac hard drive or storage device. Tab on “Next” button and head to the scanning step. To scan deleted video only or all videos with “Only scan deleted files” checked or unchecked. Finally, videos found will present in this step. 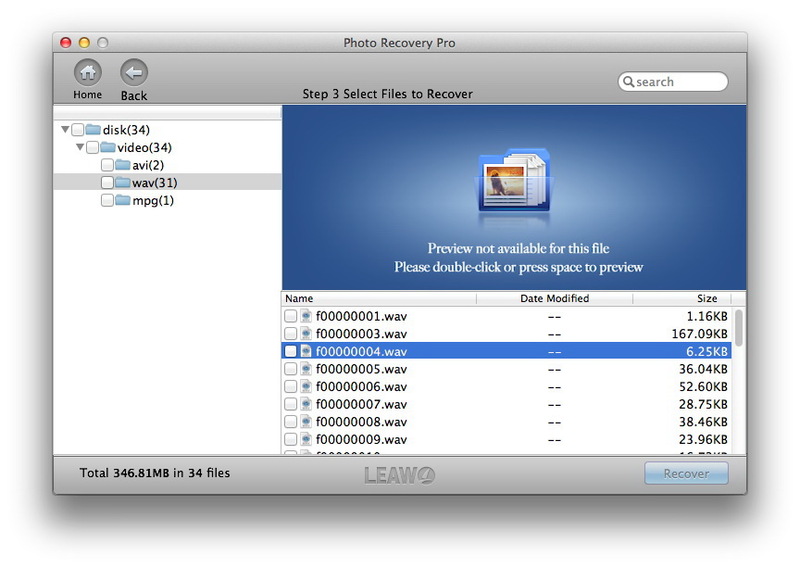 Pick up the videos you are going to recover and start video recovery by clicking on the “Recover” button. 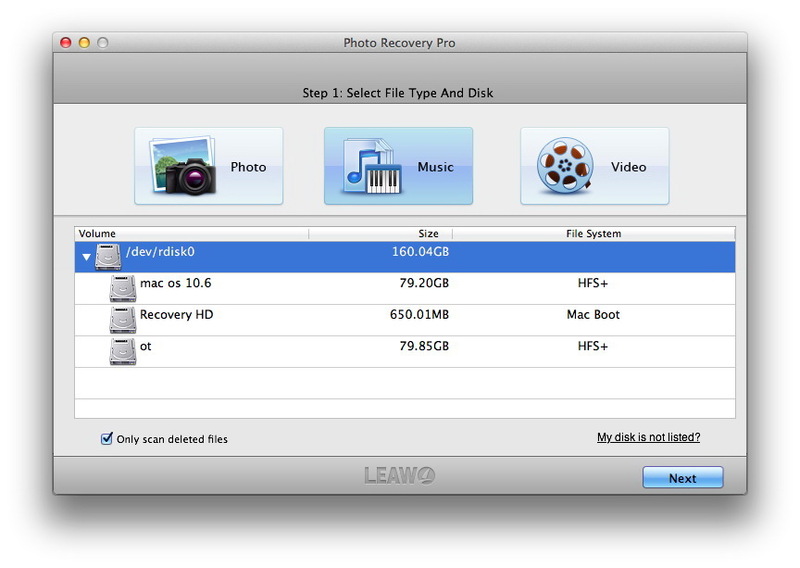 You need to select a destination to save files and it is suggested to save the recovered video files on another drive! Otherwise the lost/deleted videos could be overwritten.